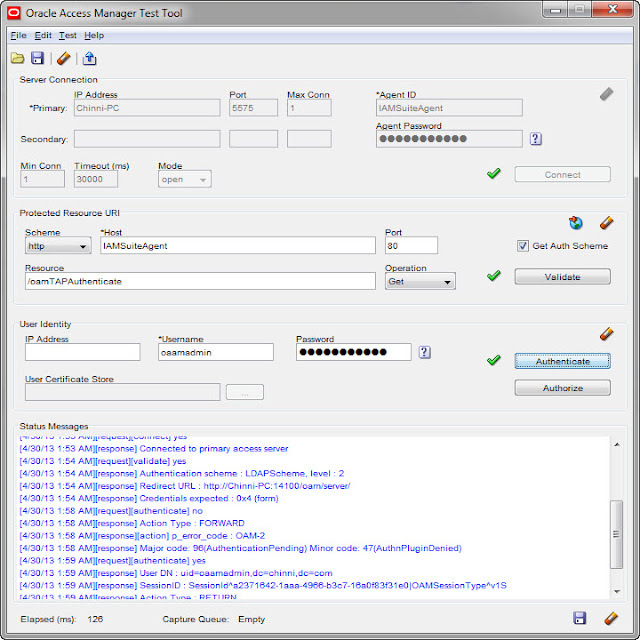 Advanced features and extensibility such as OTP Anywhere, challenge processor framework, shared library framework, and secure self-service password management flows. 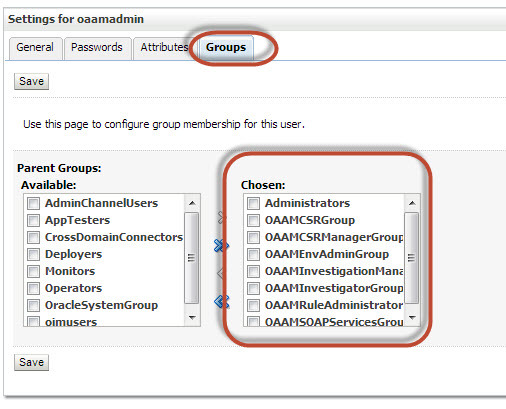 OAAM can also be integrated with third party single sign-on products via systems integrators if required. Advanced features and extensibility such as OTP Anywhere, challenge processor framework, shared library framework, and secure self-service password management flows. 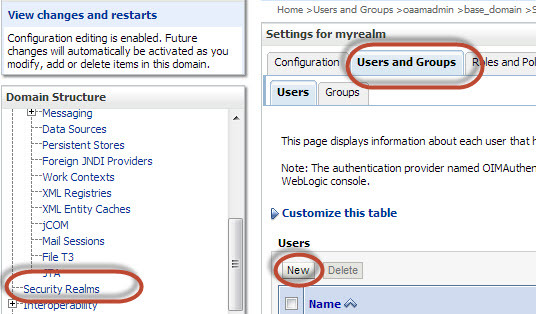 OAAM can also be integrated with third party single sign-on products via systems integrators if required. 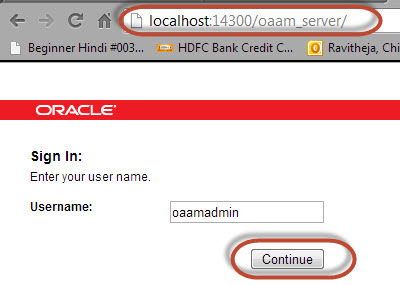 OAAM Admin server is required. 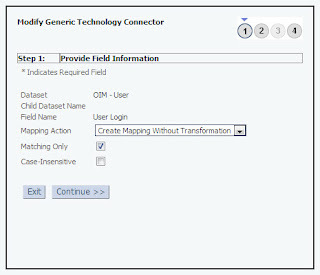 To perform Advanced using TAP first we need to integrate in Advanced mode and then do additional configuration for TAP Scheme. 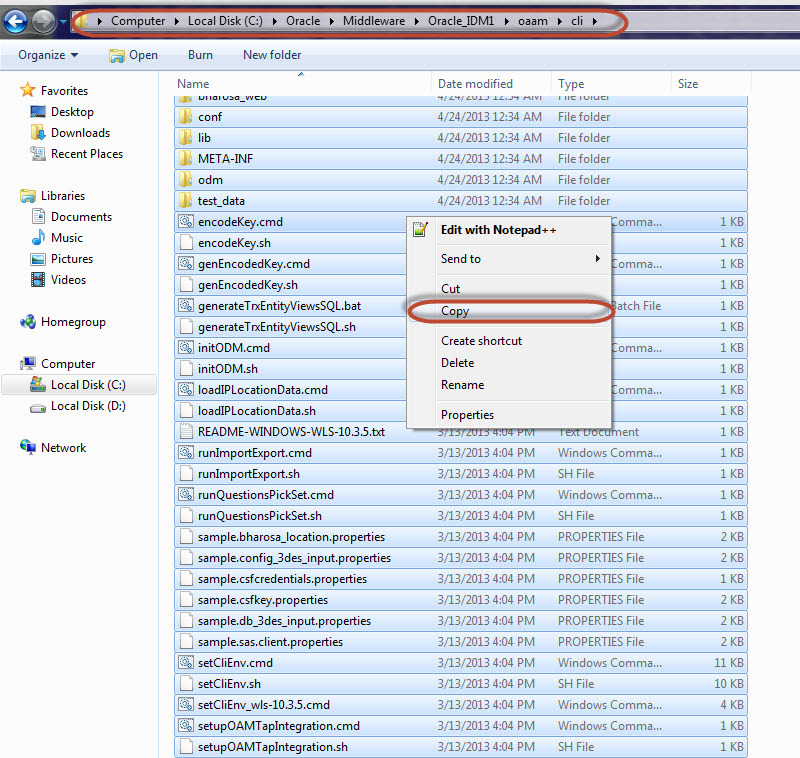 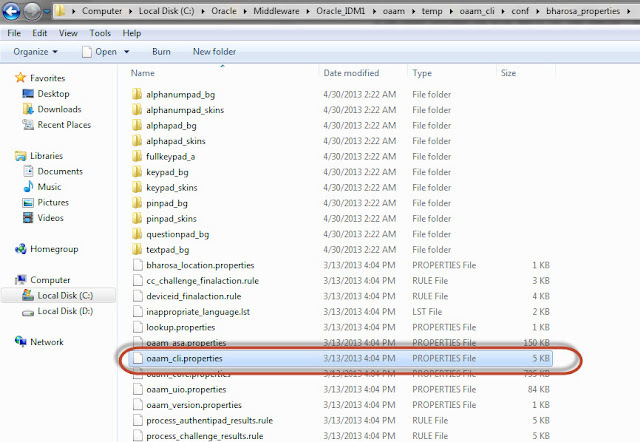 Then un-install any winrar or other softwares which are used to open zip files. 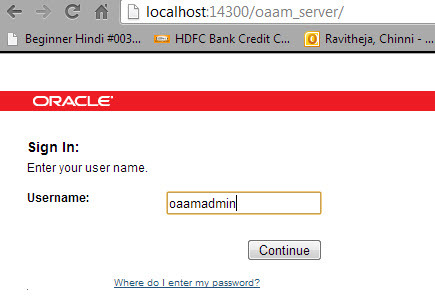 Verify Login to OAM console (localhost:7001/oamconsole) and see if you are able to login or not. 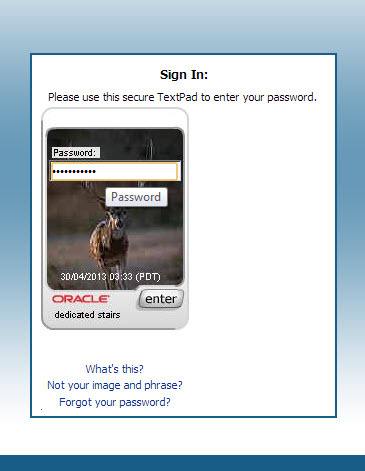 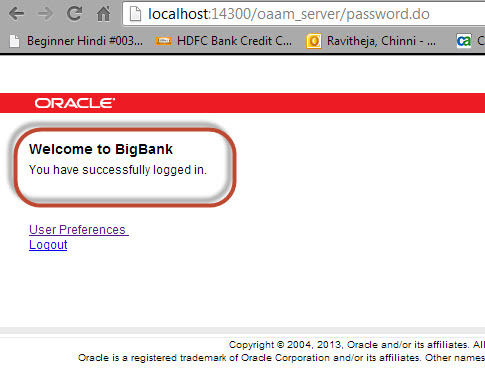 If you are able to login successfully then OAM validation is done. 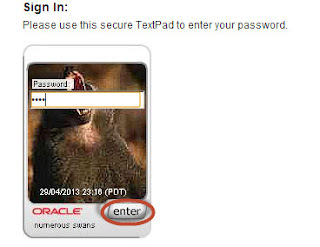 User should get Security Questions followed by Successful screen. 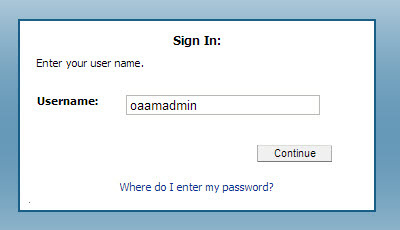 After Registration OAAM Server can communicate with OAM server using TAP (Trusted Application Protocol) and validates user Authentications with OAM so that OAM creates required cookies. 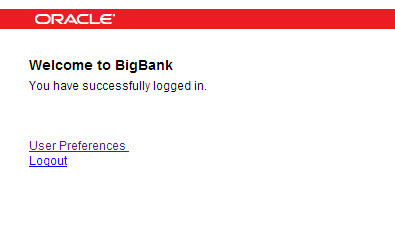 you should receive Registration successful message. 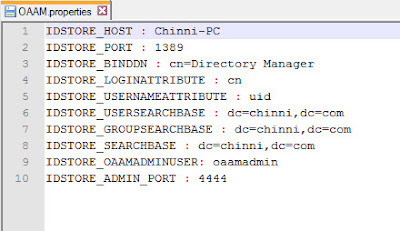 Login to OAM Console --> Policy Configuration --> Application Domains --> search --> IAM Suite --> Resources Tab --> New Resource --> Create one Resource. 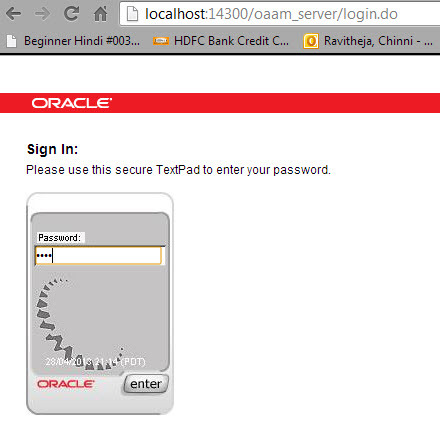 Create Authentication Policy with TapScheme. 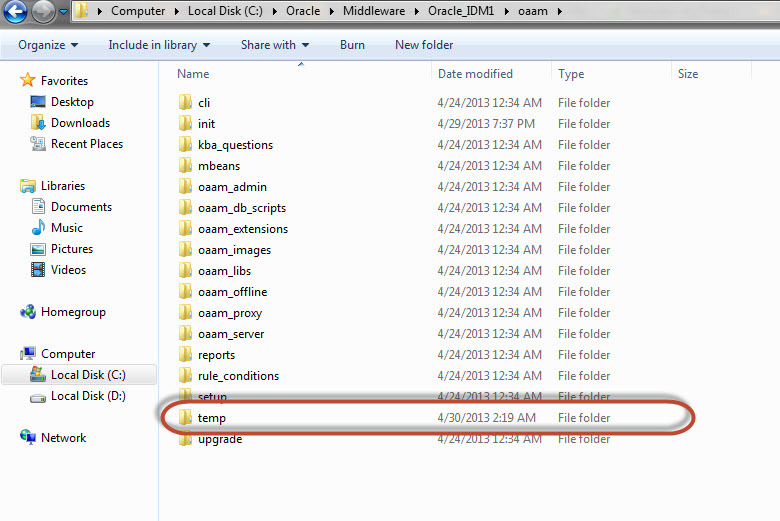 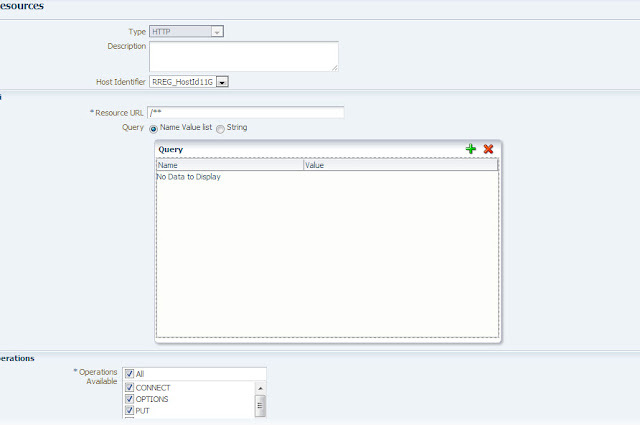 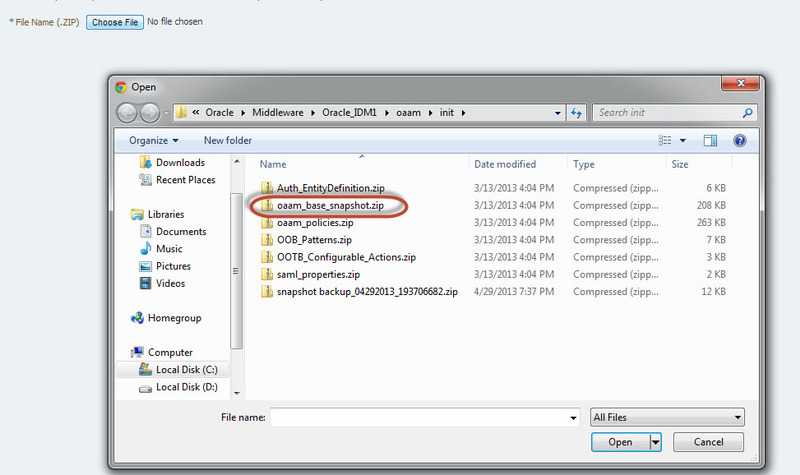 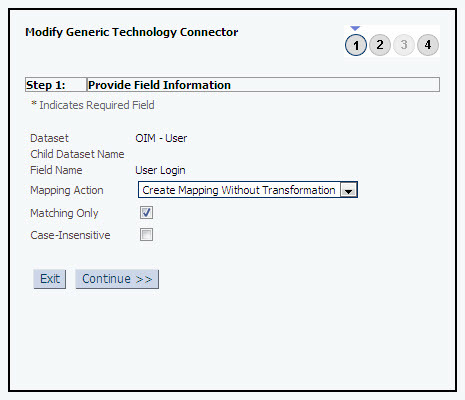 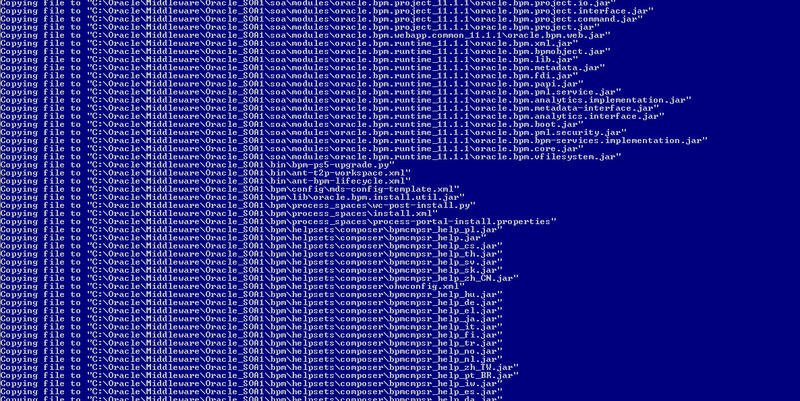 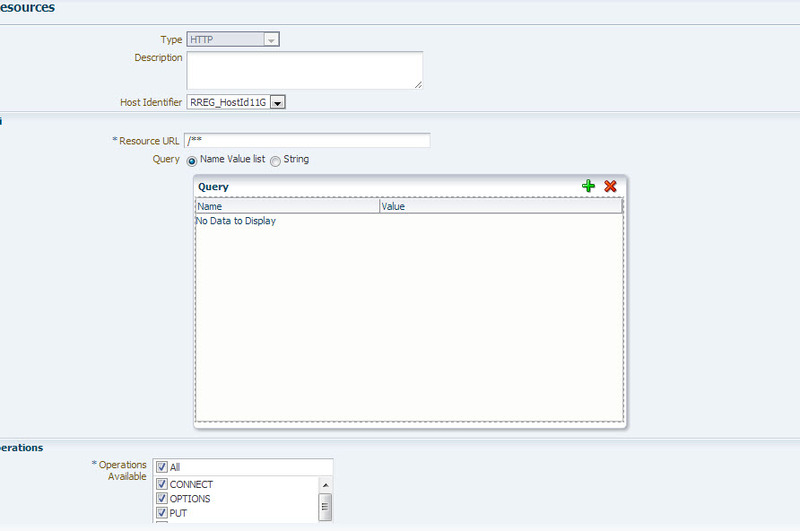 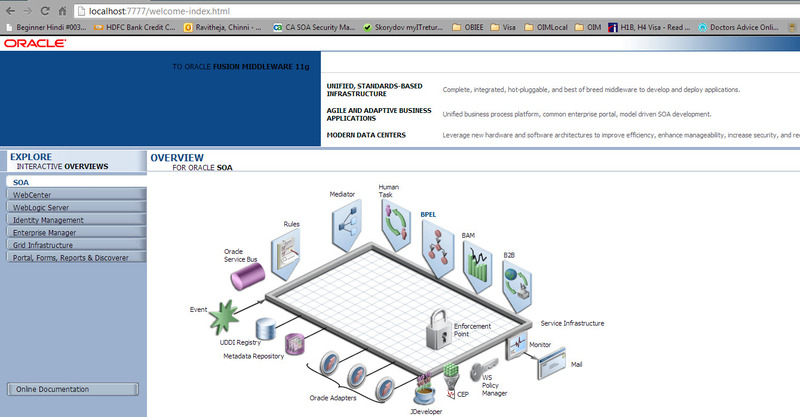 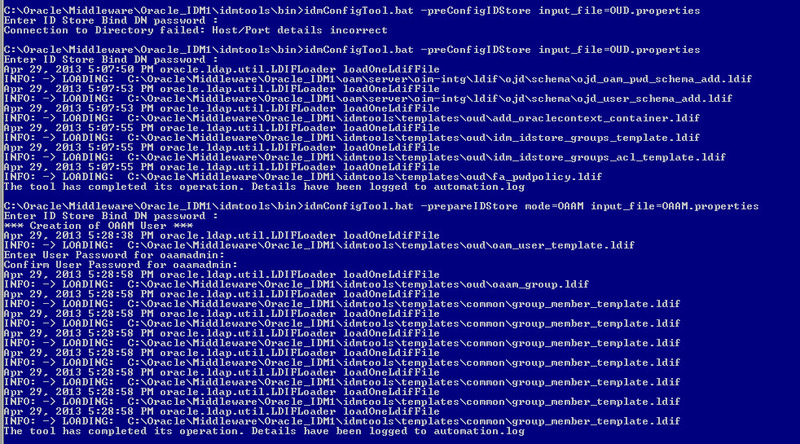 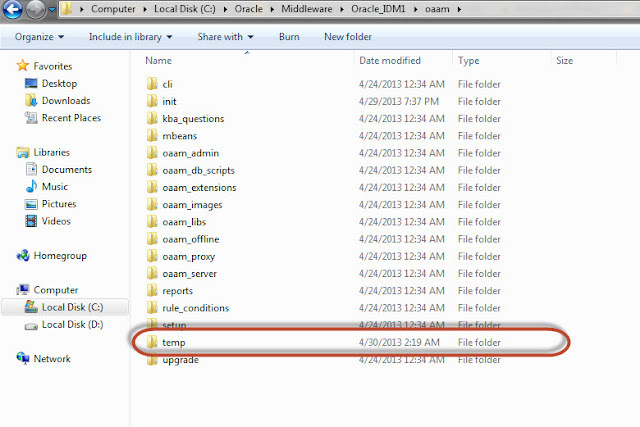 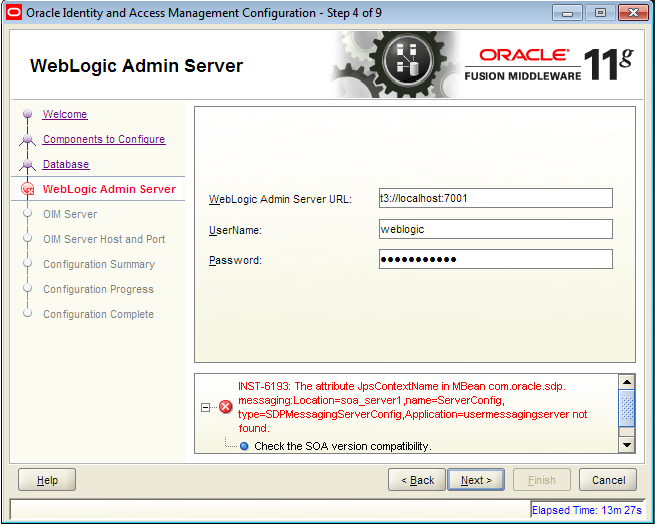 In OIM 11g R2 while configuring OIM, SOA server should be up and running. 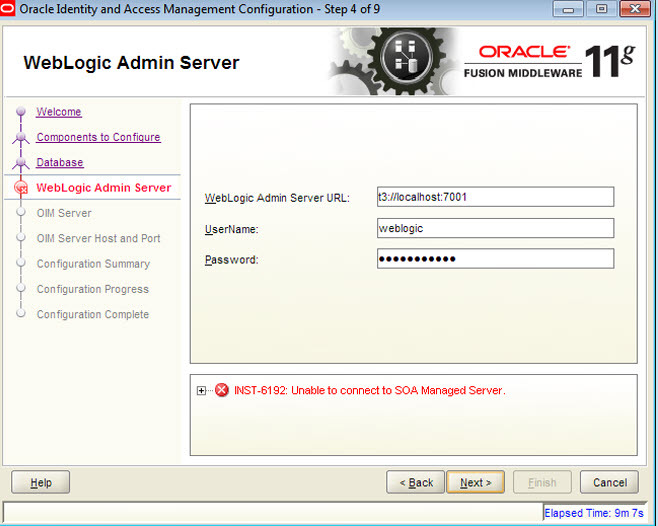 To resolve below error start SOA managed server. 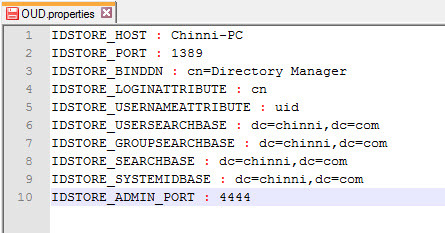 INST-6193: The attribute JpsContextName in MBean com.oracle.sdp.messaging:Location=soa_server1, name=ServerConfig, type=SDPMessagingServerConfig,Application=usermessagingserver not found. 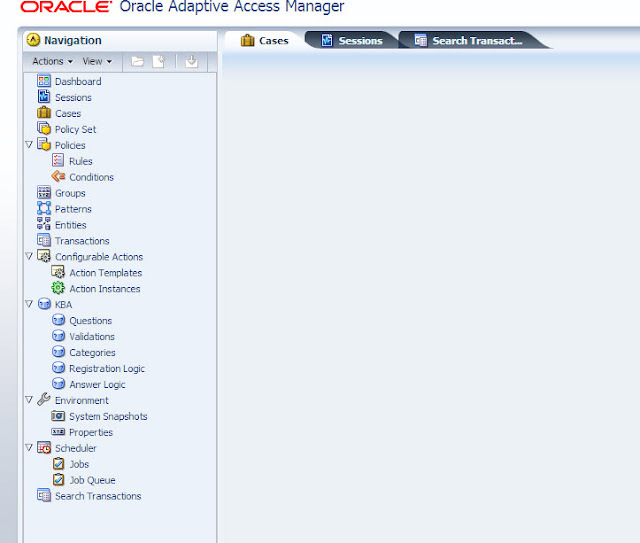 Check the SOA version comparability. Note: No need to install all patches and some patches below are dependency patches, even if you install one patch it allows OIM configuration. 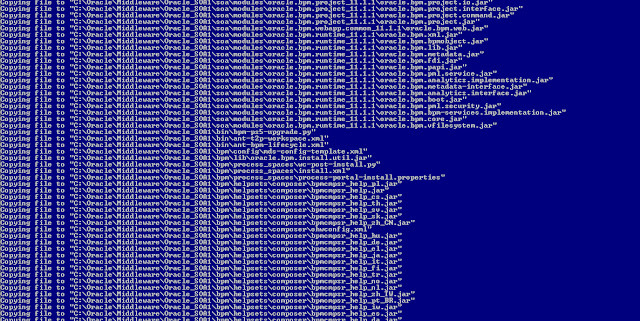 Caused by: org.xml.sax.SAXParseException; cvc-minLength-valid: Value '' with length = '0' is not facet-valid with respect to minLength '1' for type 'matchingRuleType'. 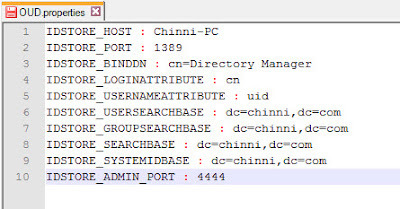 Check Matching Only check box.